Saturday’s OFBiz bug crush community service event revealed 4 superpowers shared by Team HotWax and…ants! 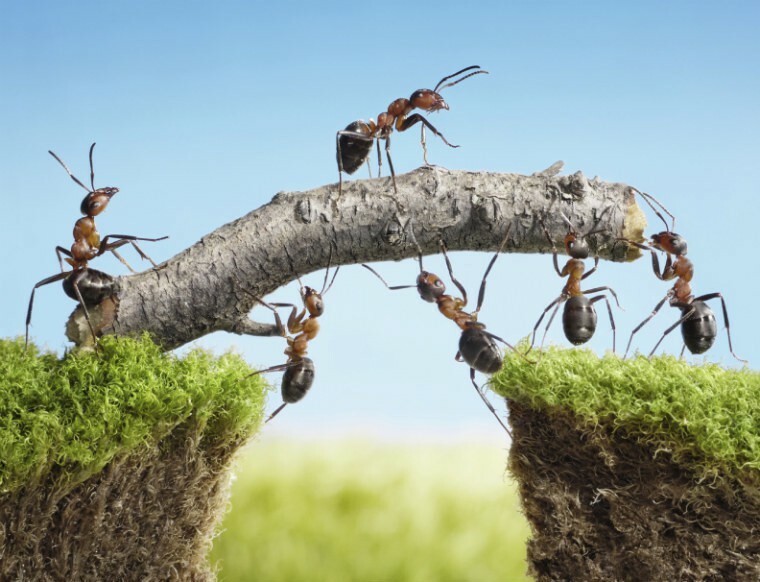 Superpower # 1: Ants communicate with each other, divide labor and work together to solve complex problems. More than 30 members of Team HotWax joined forces recently to attack and defeat issues within Apache OFBiz. On Saturday, November 15, our team donated hundreds of hours of (cyber) community service in the course of resolving some particularly difficult problems. Superpower #2: Ants can carry 50 times their individual body weight. The power of the collective was in evidence here. Working together the team; picked 43 issues, crushed 30 (cyber) bugs, and converted 6 issues to “improvement after research status”. Superpower # 3: In certain species, soldier ants will use their heads to plug entrances to their nests to prevent intruders from gaining access. Because not every bug fix that is undertaken can be resolved quickly, we took clever and creative measures to protect the progress we made. We followed a thorough verification process for every issue undertaken by the team. Seven issues were updated (with research comments) and moved forward for community review and fixing at a later date. Superpower #4: Scout ants mark trails to lead other ants to food. Team HotWax will continue to blaze the trail to better open source resources. Many thanks to the OFBiz community and to our team members who generously donated their time to the cause this weekend. Contact us today about how we can put our OFBiz superpowers to work for your enterprise commerce operation.